Will There Be a Trial in a Car Accident Case? However, there are cases where an agreement cannot be reached, and when that happens, the trial is necessary. Now you may be wondering what happens if your case goes to trial. 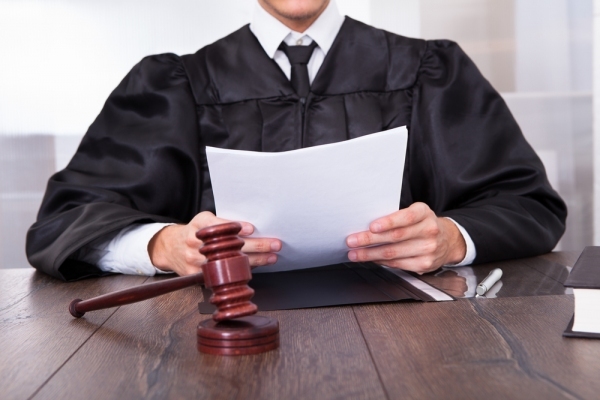 There are many rules and regulations that vary from state to state; however, there are also procedures for trials that are common to most states. Here is what you can expect when your case goes to trial. The first thing that happens is the selection of the jury. Usually, this involves selecting 12 members, but the number could be lower in some cases. When being selected, individuals will be asked a series of questions in order to determine whether they already have a prejudice towards the case. Once the jury has been selected, the case may proceed with the opening statements from both sides. It is essential that you hire an experienced Los Angeles Car Accident Attorney to help present and defend your case. After both cases are presented and the closing statements have been made, the jury will take some time to make a final decision. This decision is final in every way, and cannot be changed onwards. Now that you know how the trial works, consider whether or not you want your car accident case to go to trial. You are in full control of your case, and if you want to, you could negotiate the deal and come to terms with the insurance company. Our Car Accident Attorneys in Los Angeles will gladly help negotiate the deal on your behalf. They know how to approach the initial offer made by the insurance adjusters, and know how to handle the negotiations properly in order to maximize your potential settlement. If you are able to reach an agreement, you will save yourself a lot of money by not having to pay for the court fees. In fact, both parties involved will save money if they are able to find an agreement. For that reason, it is important to have a realistic approach when negotiating the settlement. All things considered, you may even want to accept a deal that is not what you have expected, but is fairly close to it. As long as it is much better than the initial offer, you should consider taking the deal. Think about what you will have to pay if the case goes to trial, and retract the expenses from the potentially greater settlement that you aimed for. Is it worth the extra work and stress? When everything is taken into consideration, you will do much better if you are able to come to terms with the insurance company outside of the trial. What Should I Do as the Passenger of a Lyft Involved in an Accident?